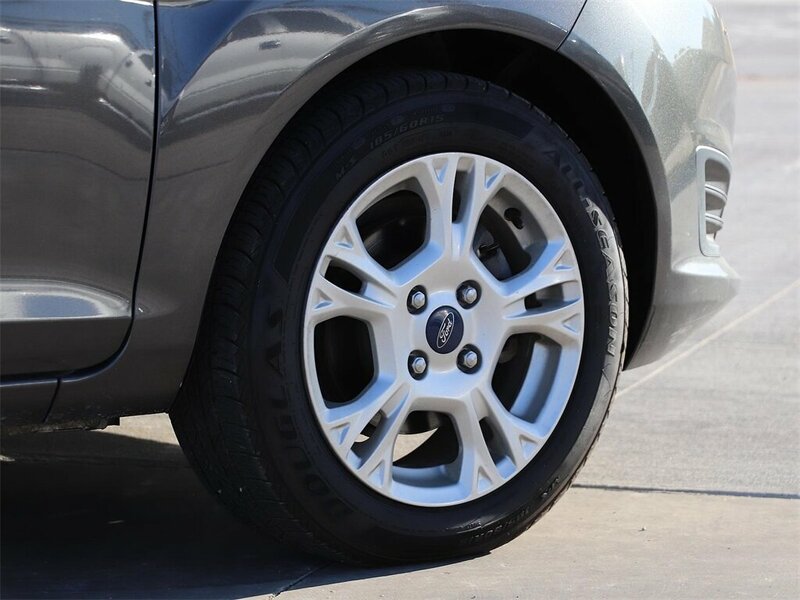 9.99% STANDARD APR, WARRANTY AND GAP PROTECTION FOR FULL TERM OF LOAN, OIL CHANGES FREE FOR LIFE. 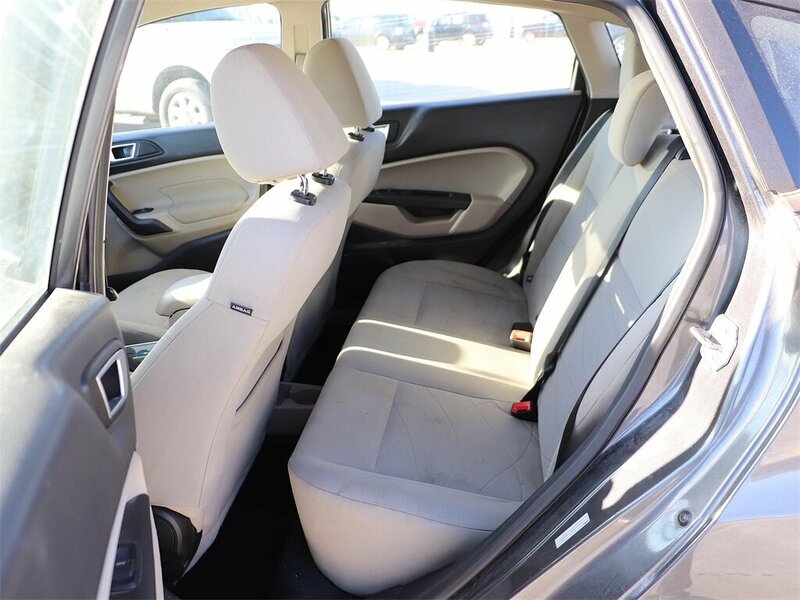 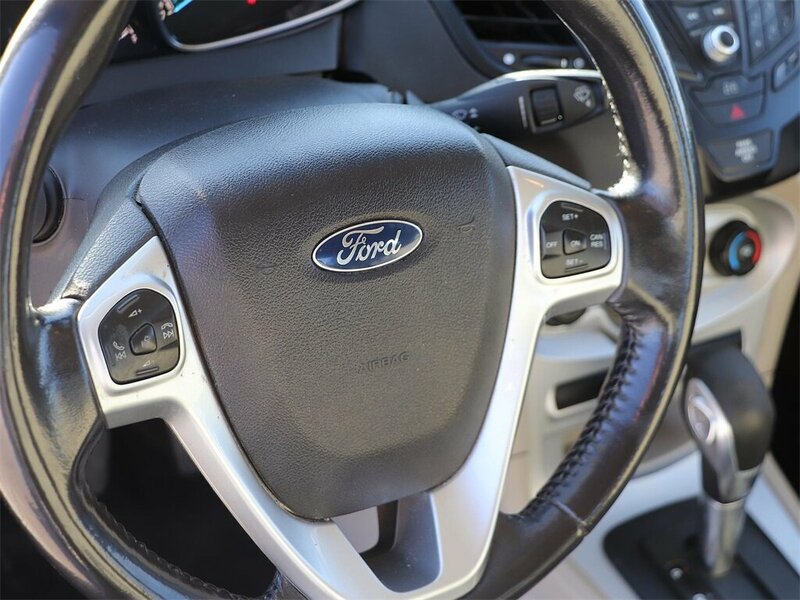 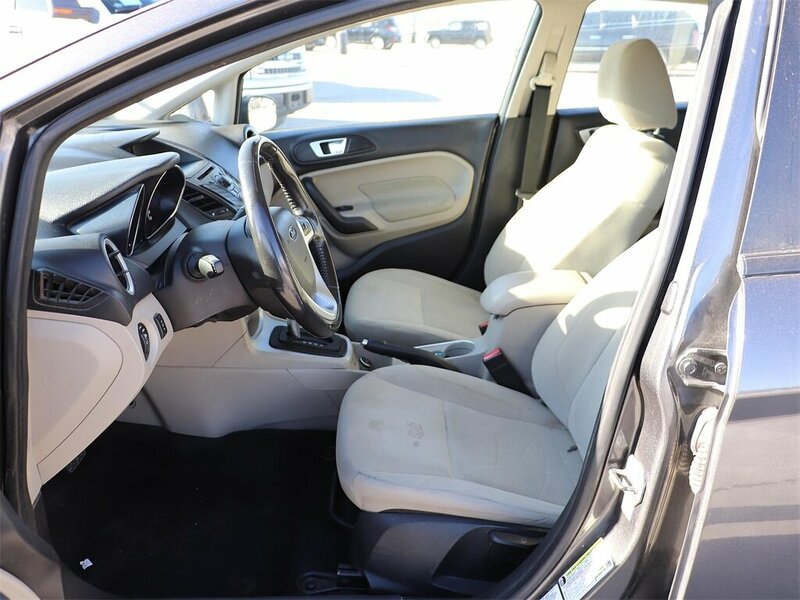 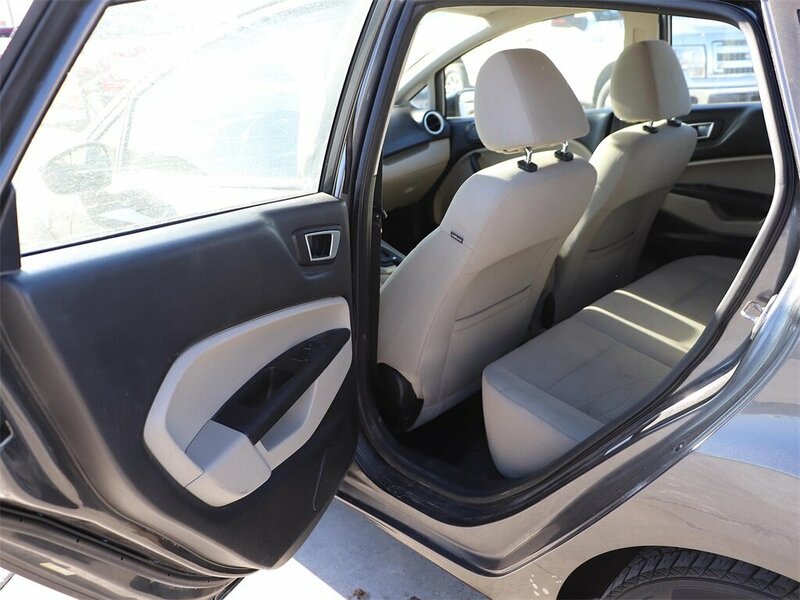 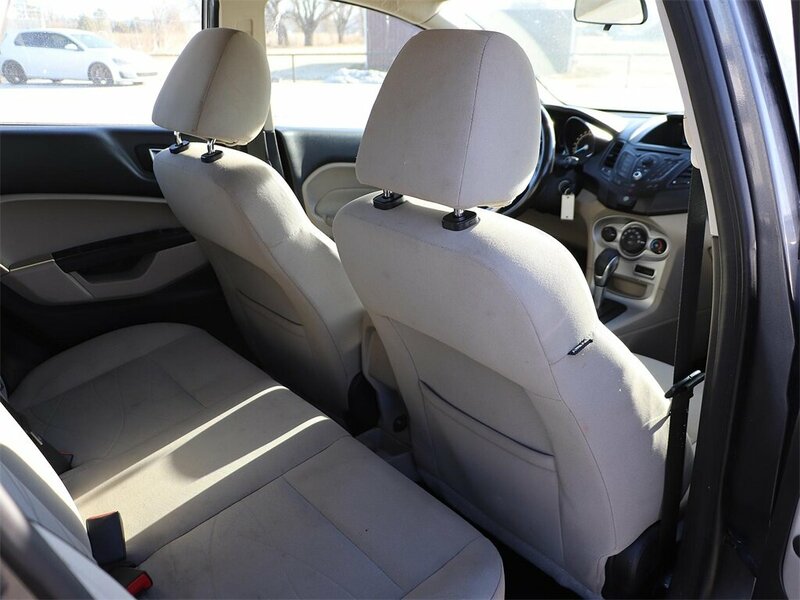 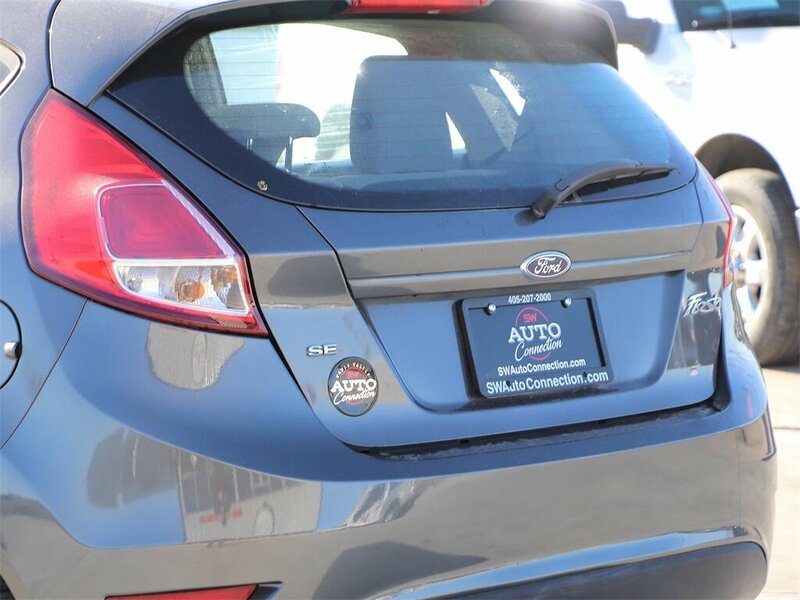 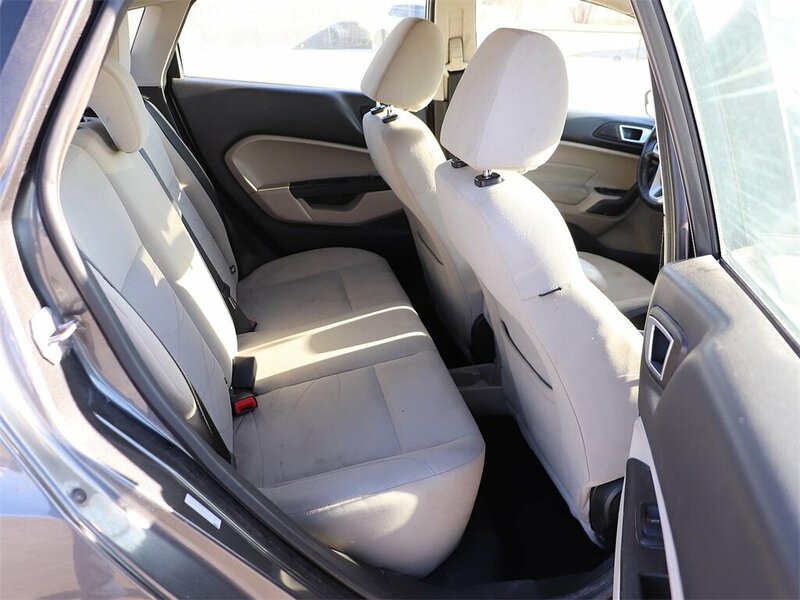 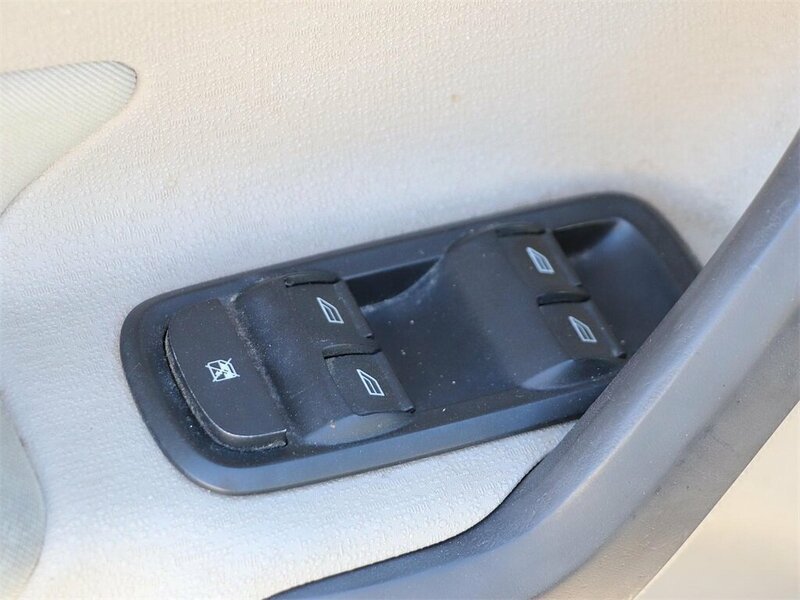 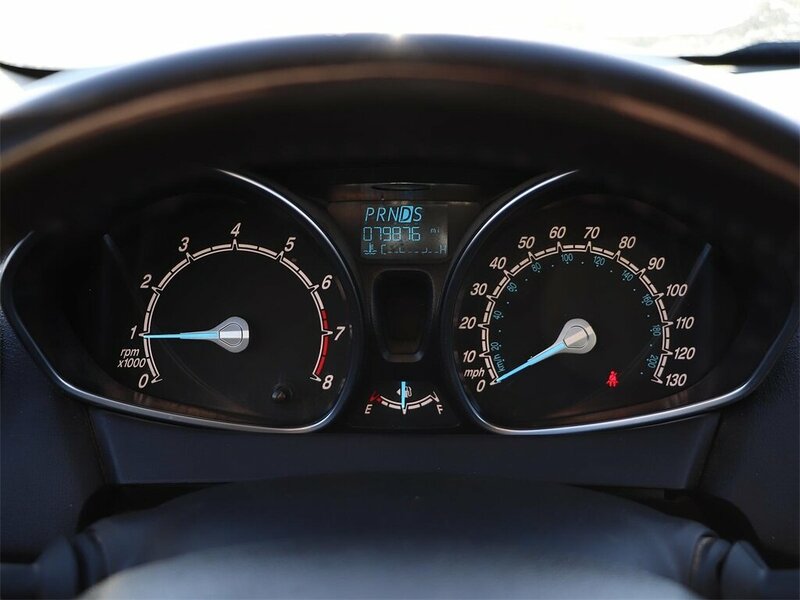 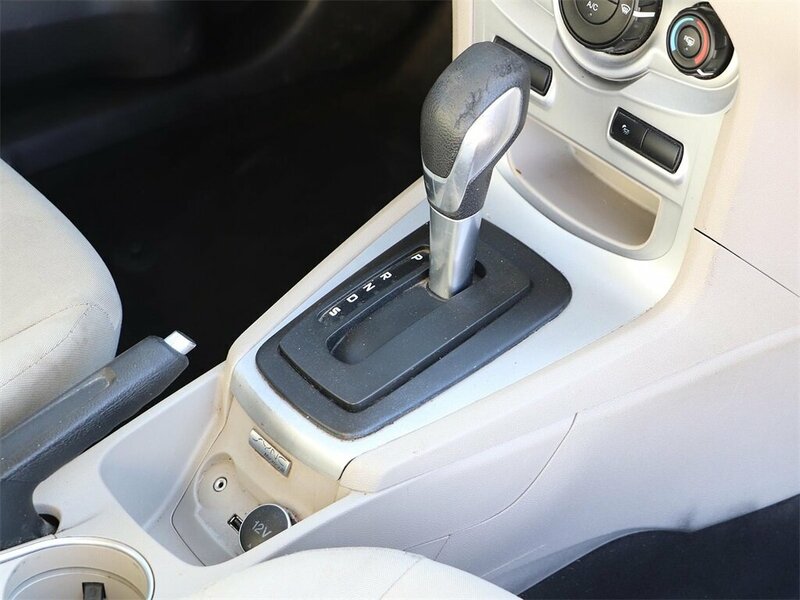 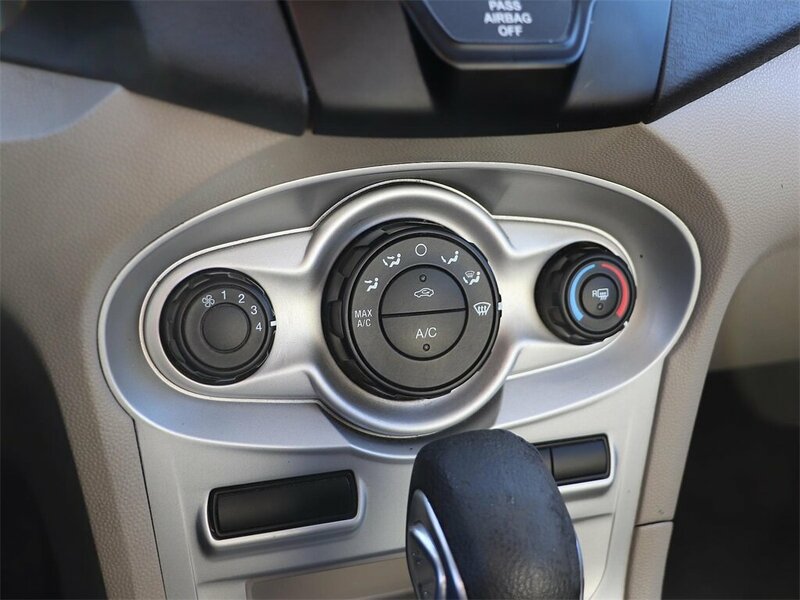 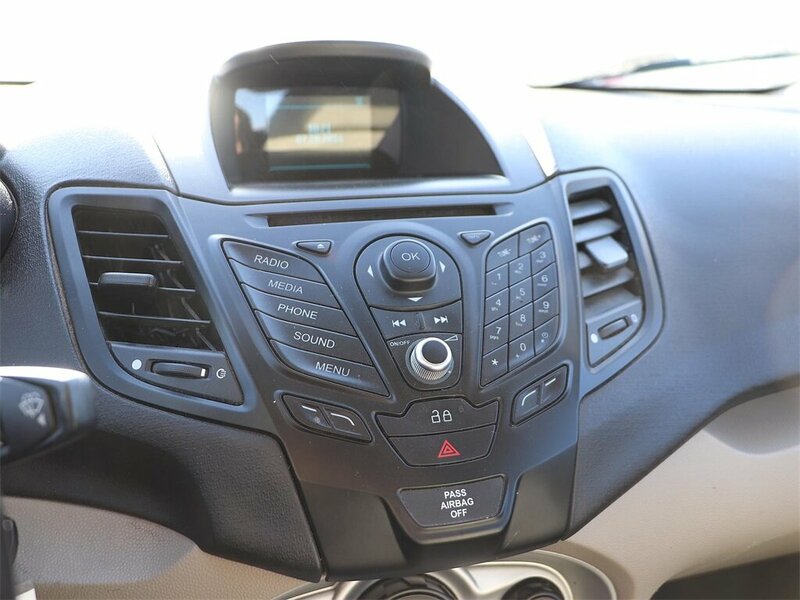 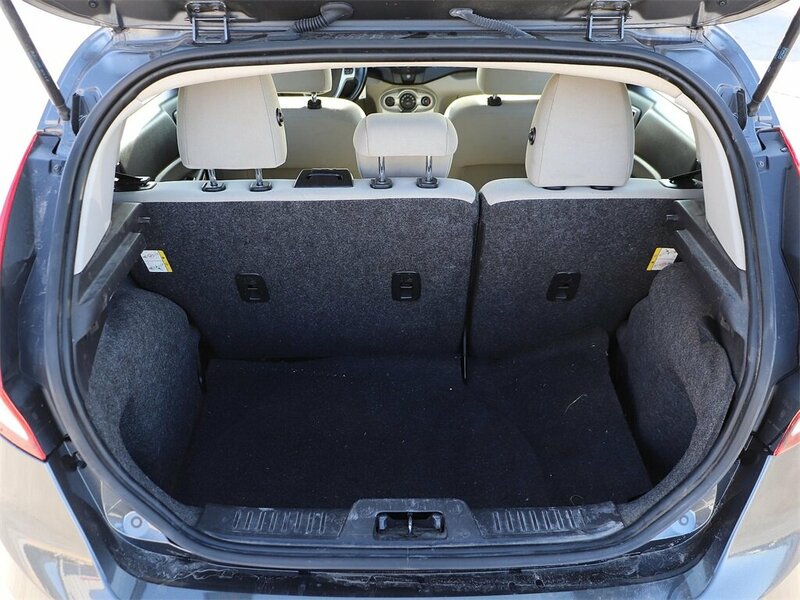 Interested in learning a little more about how Seth Wadley Auto Connection continues to find new ways to differentiate itself from the competition and craft a car buying environment that is second to none? 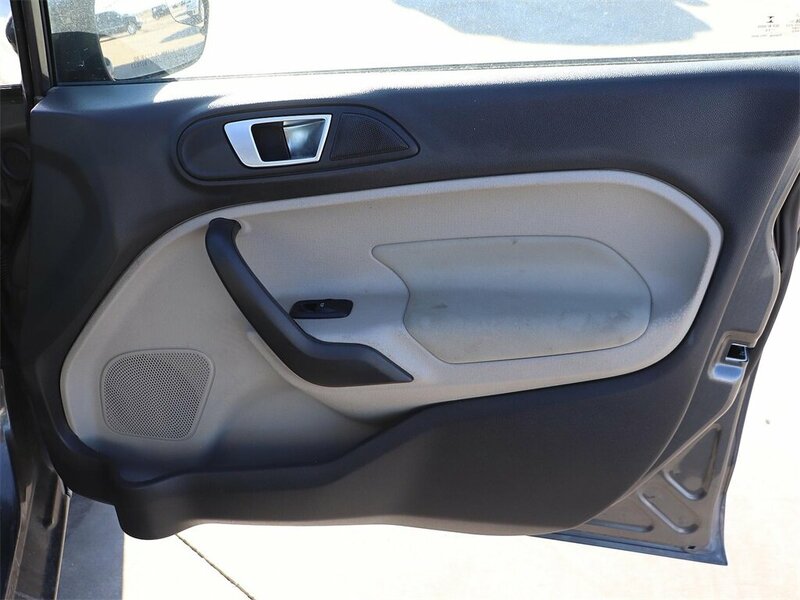 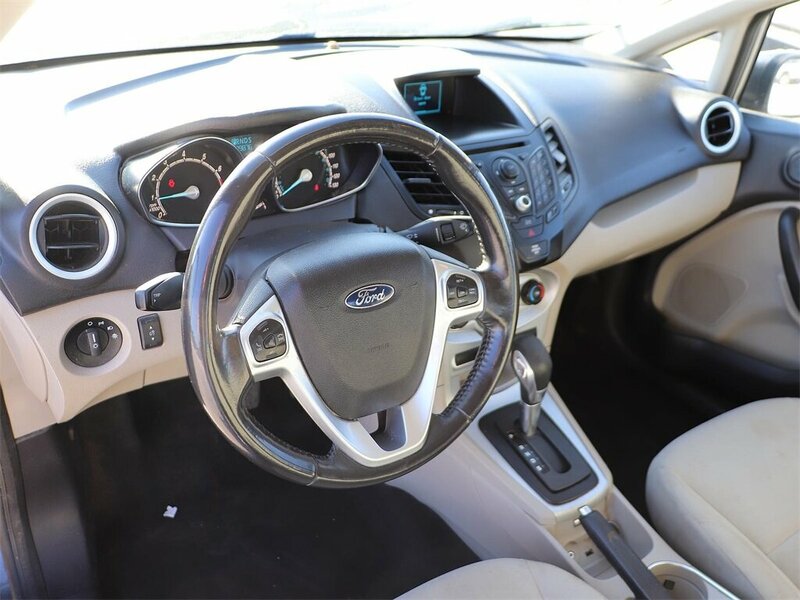 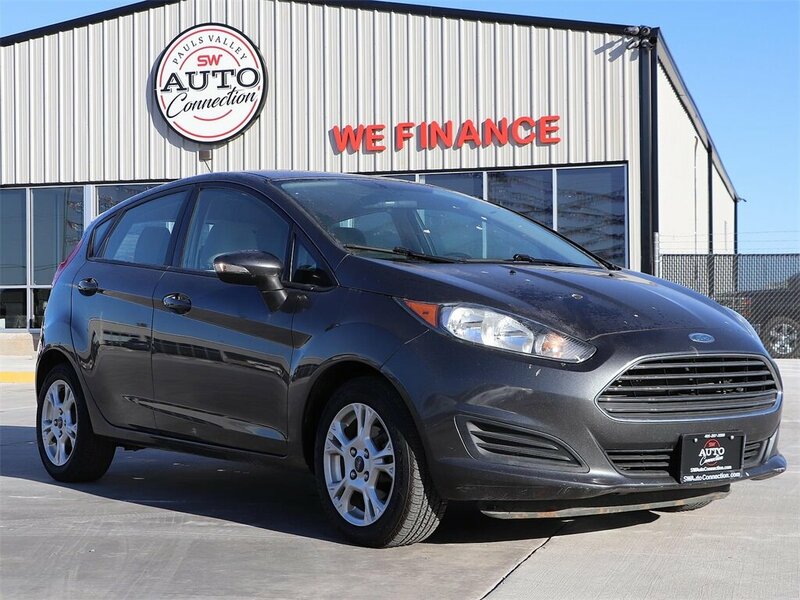 Stop by for a visit the next time you are nearby, or spend a few minutes browsing through our industry-leading website and it will not be long before you truly begin to understand why Seth Wadley Auto Connection is the preeminent provider of affordable, high quality, pre-owned vehicles in both Pauls Valley and Ada Oklahoma! 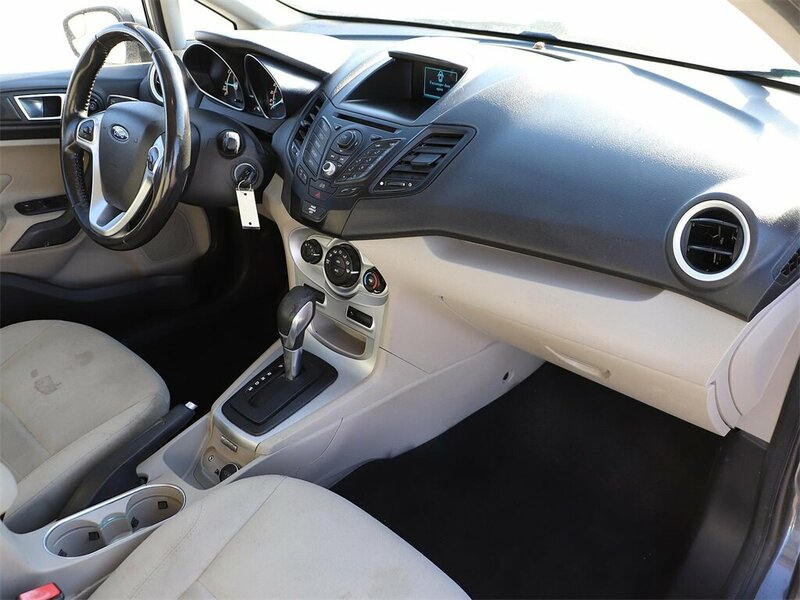 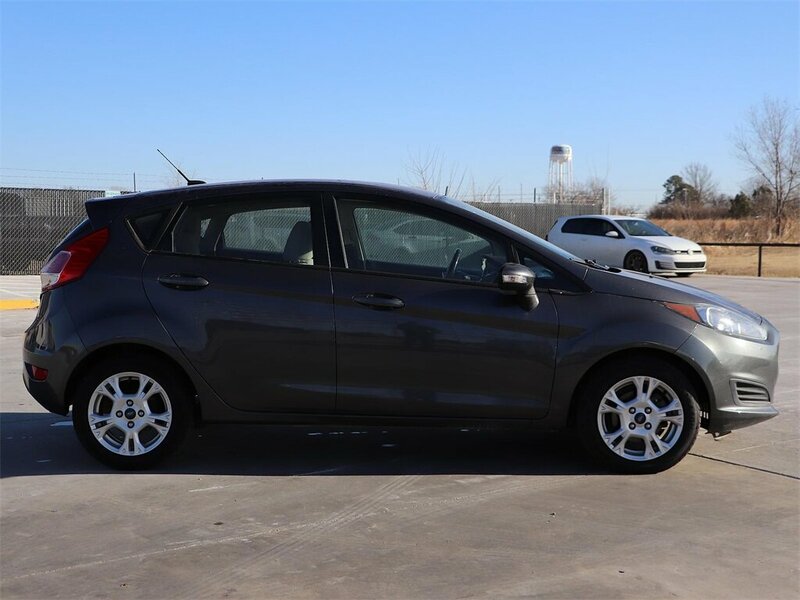 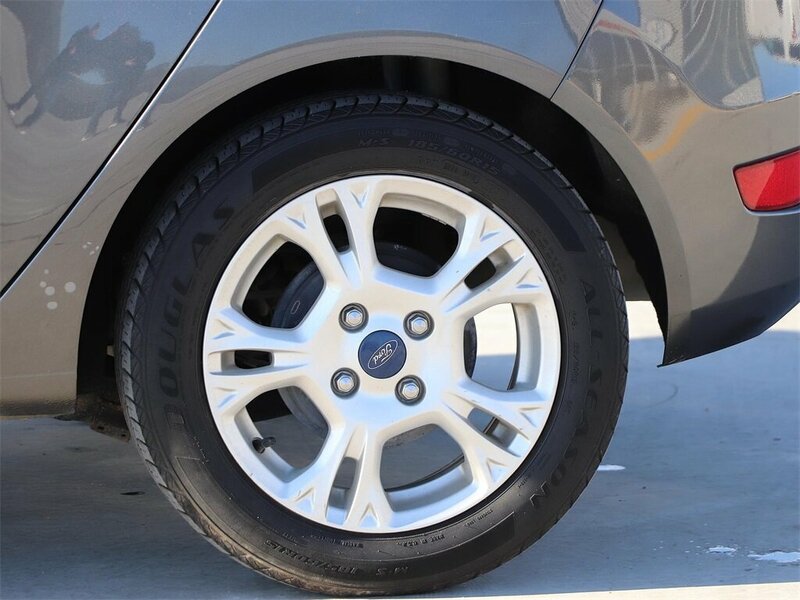 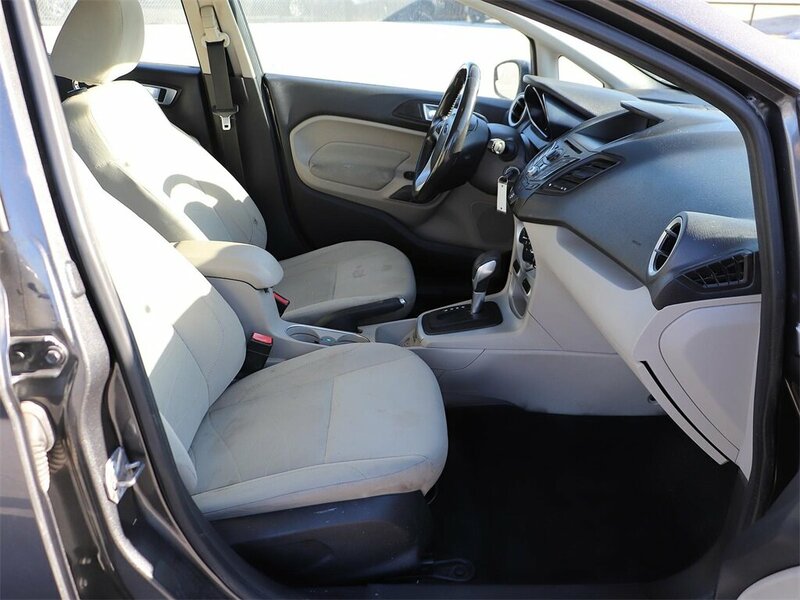 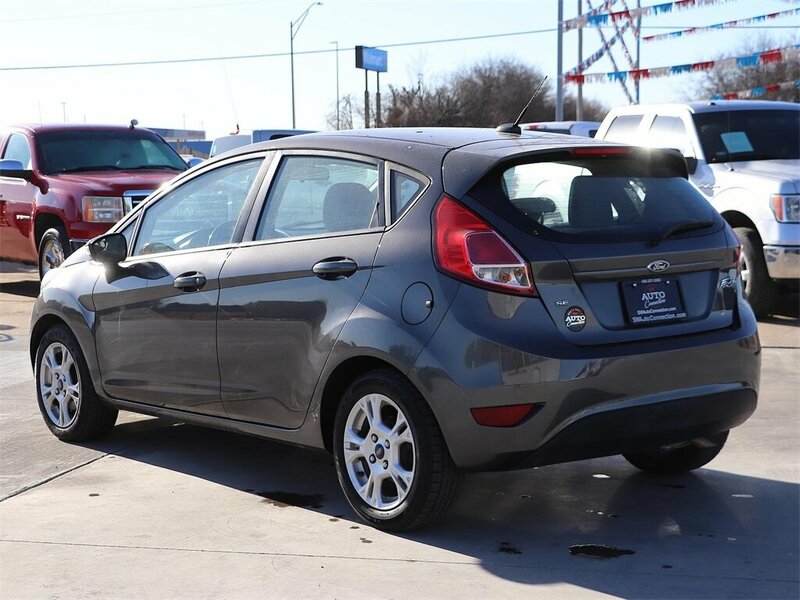 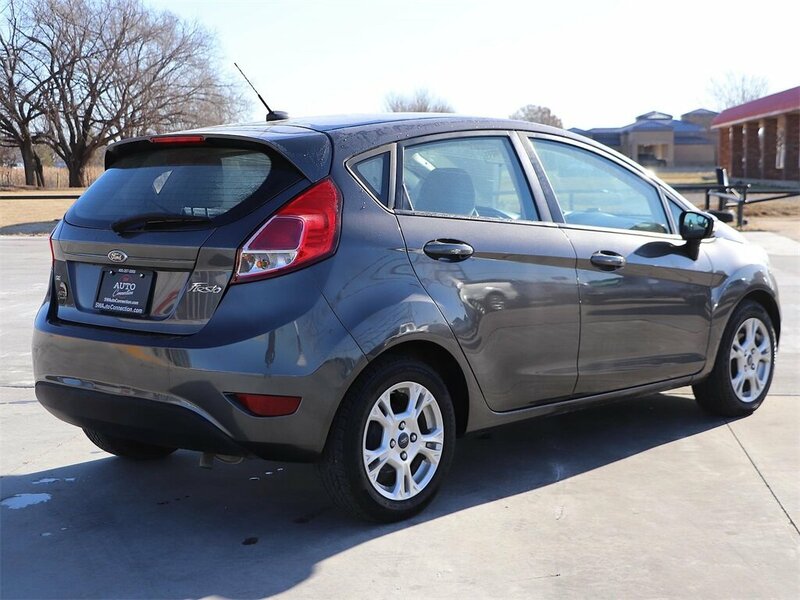 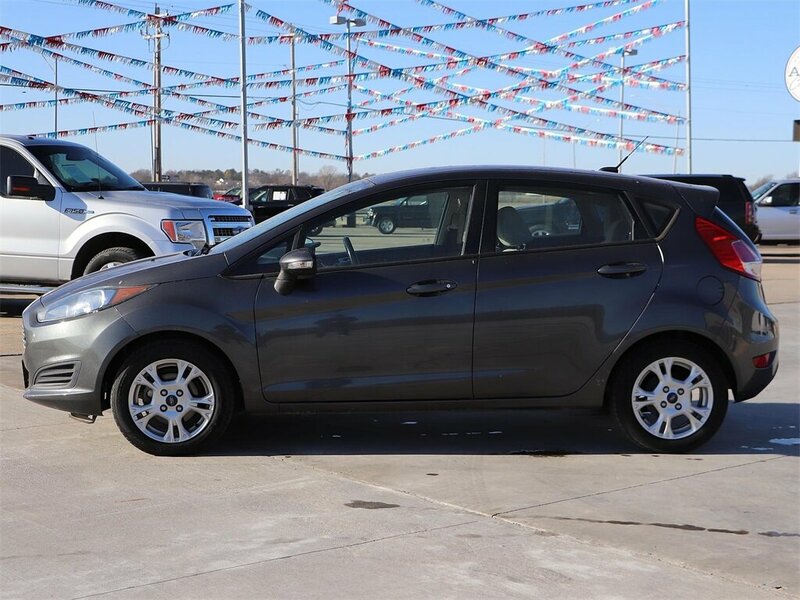 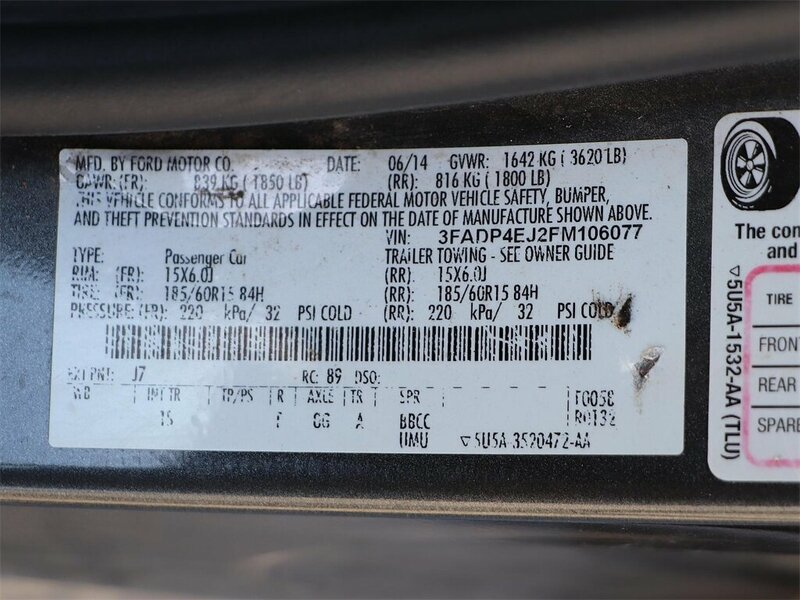 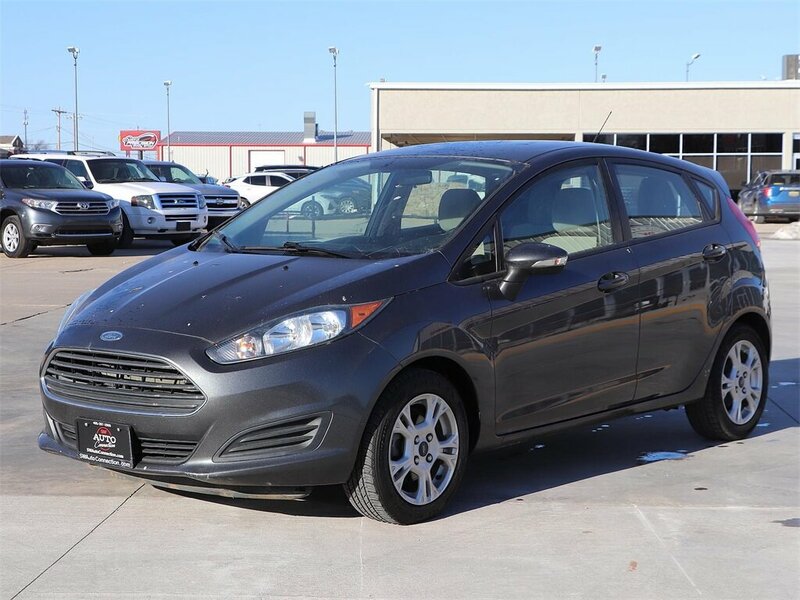 2015 Ford Fiesta SE Gray FWD 5-Speed Manual 1.6L I4 Ti-VCT Clean CARFAX.